Directed by Brady Corbet, the film will be released on December 7. Fraught with drama, scandals and unstable behaviour, Celeste’s comeback seems anything but easy. Raffey Cassidy plays Celeste’s teenage daughter, while Jude Law plays her manager and Martin her sister. Cassidy also plays a young Celeste in the first half of the film, who is catapulted to fame after she sings at a memorial service for victims of a mass shooting at her school. The film also features original songs by pop music icon Sia. 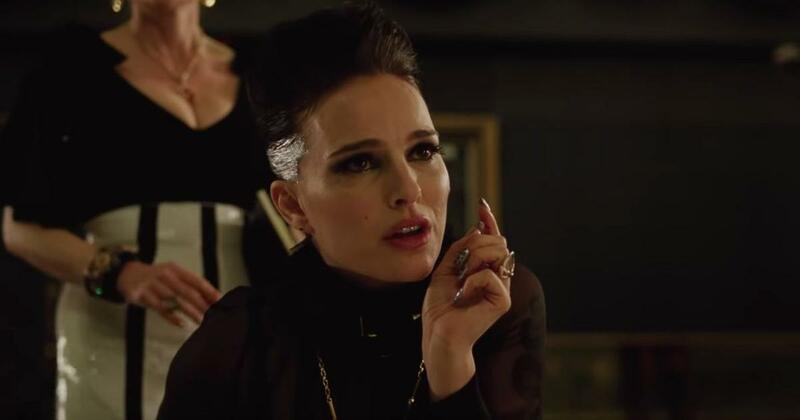 Vox Lux is scheduled to be released in the United States of America on December 7 and was premiered at the Venice Film Festival in September.